Sound Of Football Podcast 16 - World Cup Wigans roll! 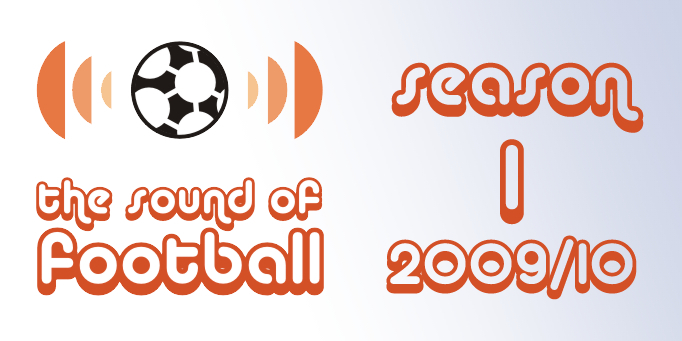 With Terry experiencing technical issues, it is left to Graham and Chris to struggle through this week's Sound Of Football Podcast. Mercifully the wonderful world of football has thrown up plenty of talking points including Spurs thrashing of Wigan 9-1, Liverpool's impending Champions League exit/dramatic recovery and of course, there's that World Cup play-off to talk about... plus France v Ireland. Didn't see that coming did you?